Pietro Purple & Black Eye Mask is perfect for a masked ball or to complete a Commedia dell'arte costume. 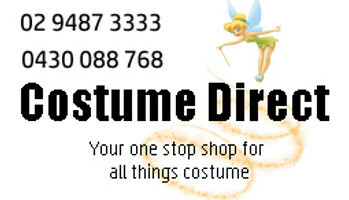 Buy now at Costume Direct. Delivery Australia wide.